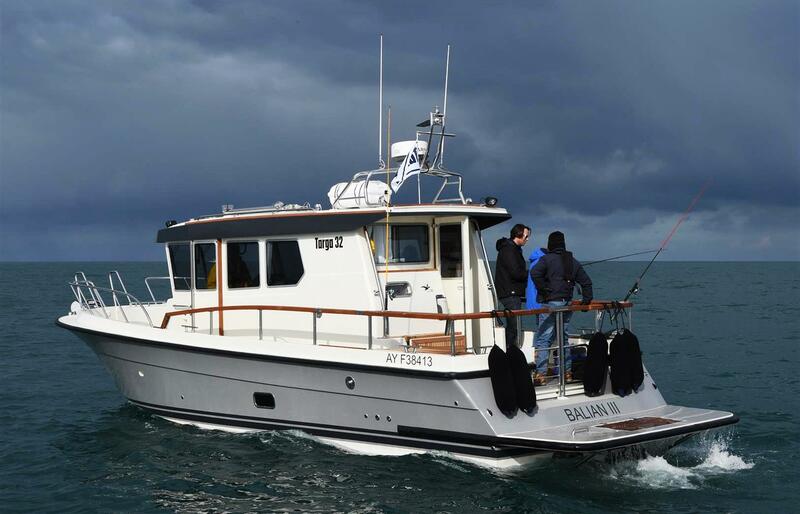 The Tarfish range is a specialised derivative of the famous Targa concept and is designed specifically for recreational fishing. 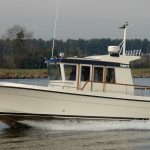 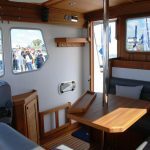 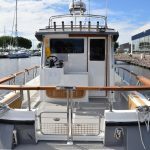 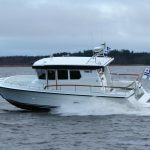 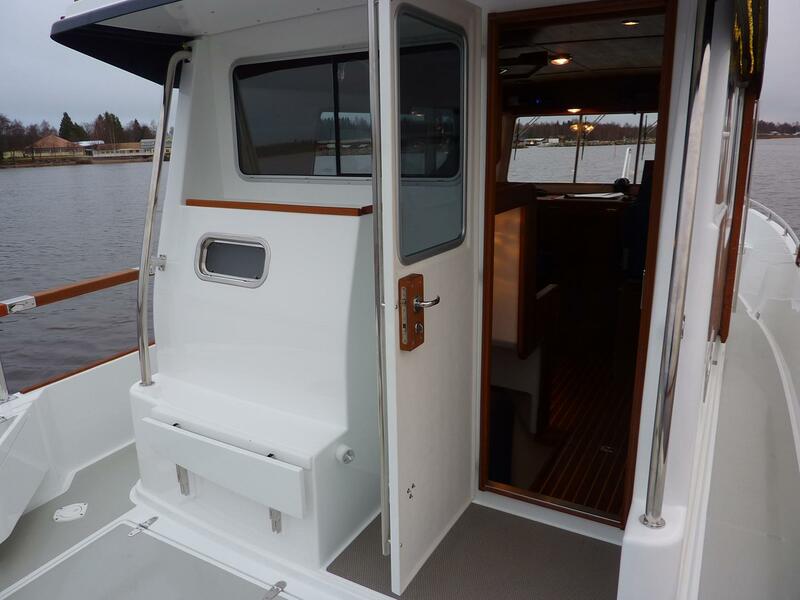 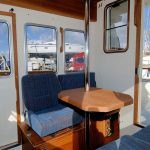 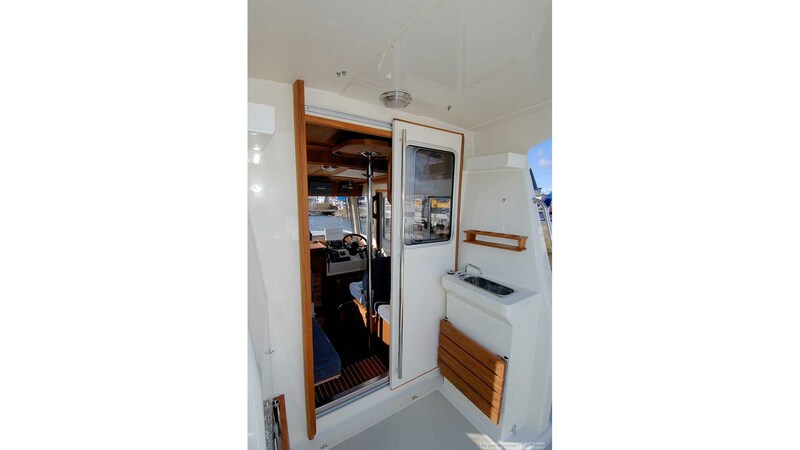 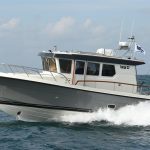 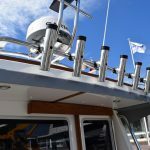 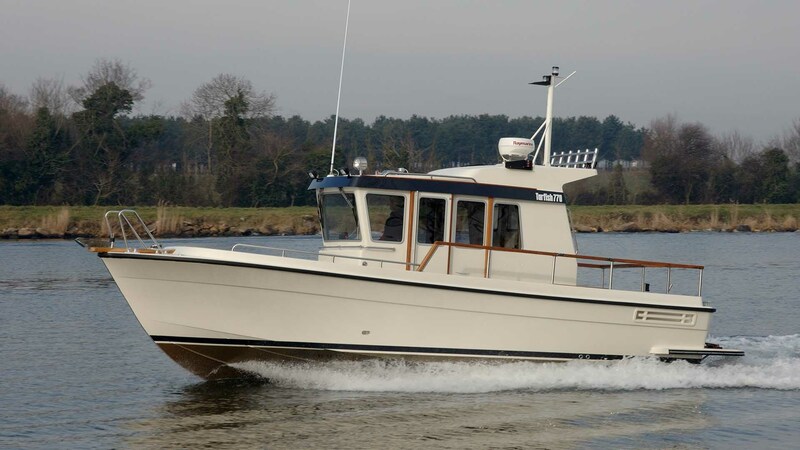 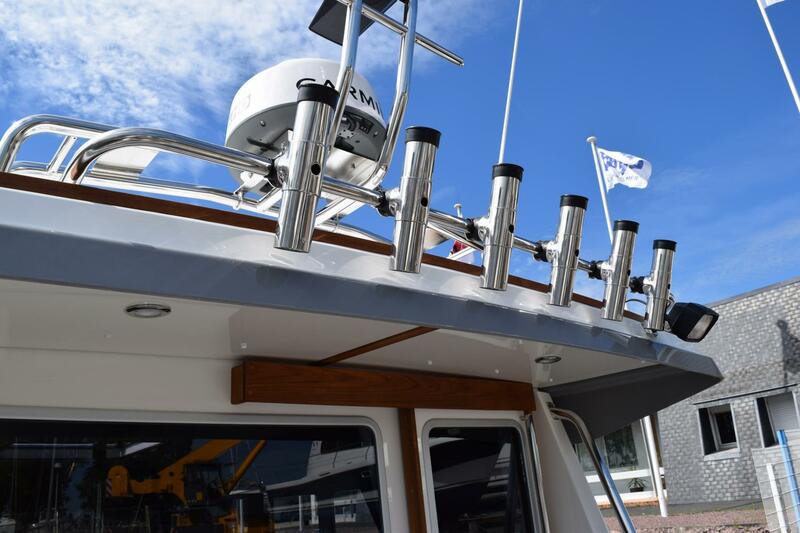 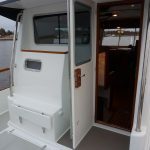 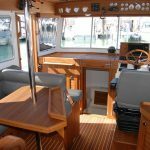 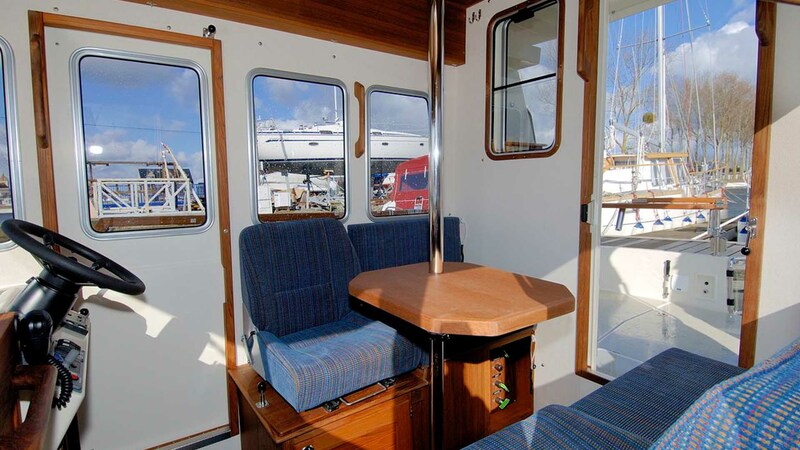 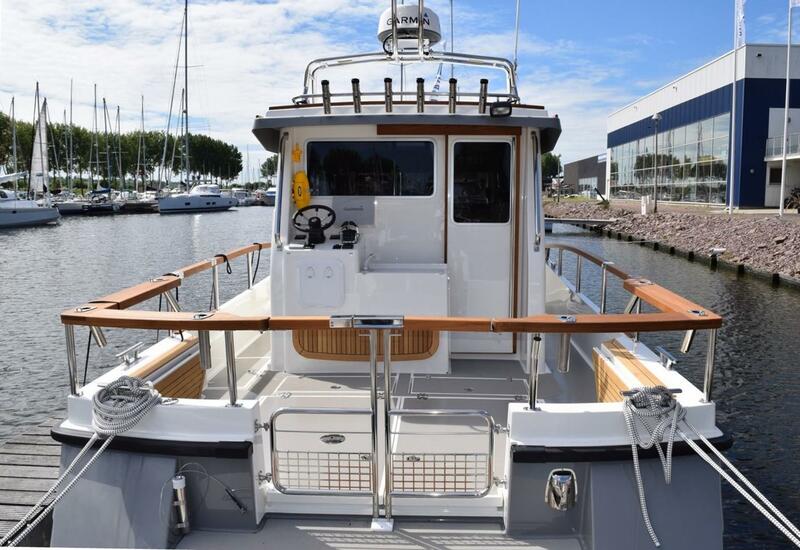 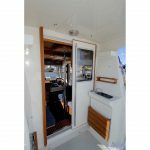 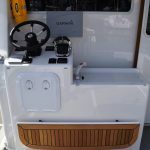 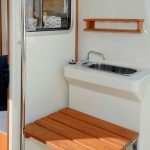 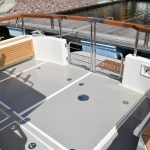 There are three models of Tarfish, all of which feature an enlarged pilothouse and rear door with the option for bespoke fishing equipment such as recirculating tanks in the aft deck. 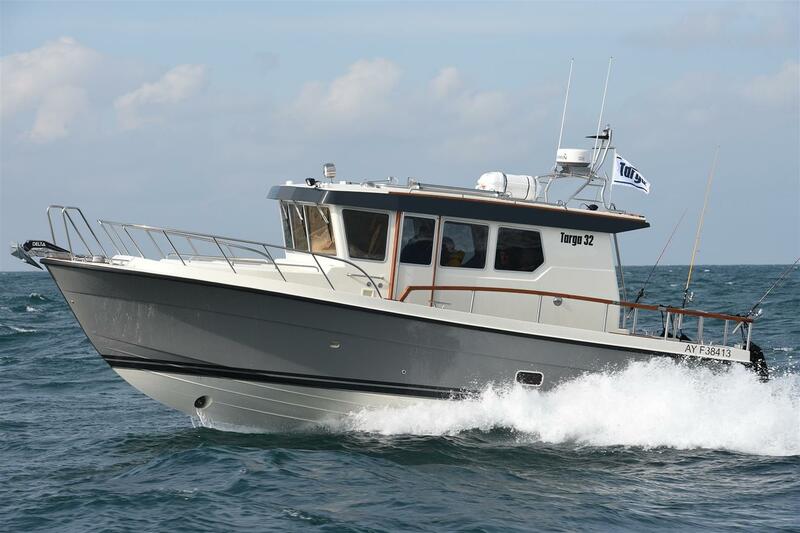 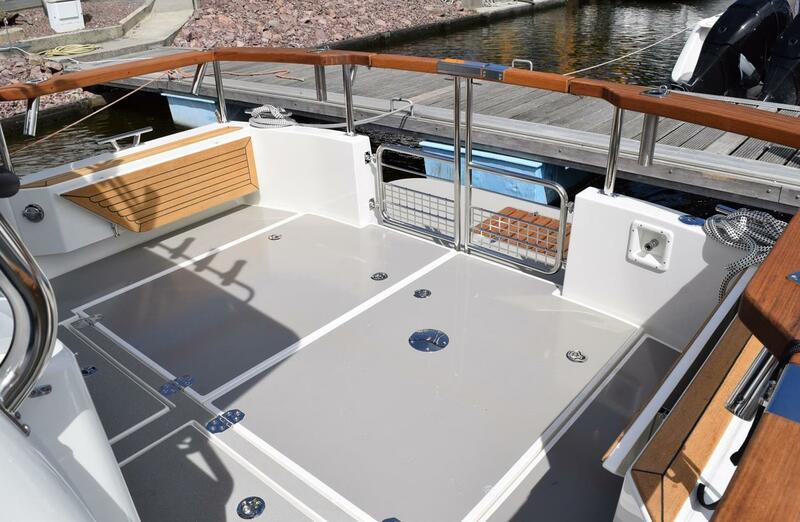 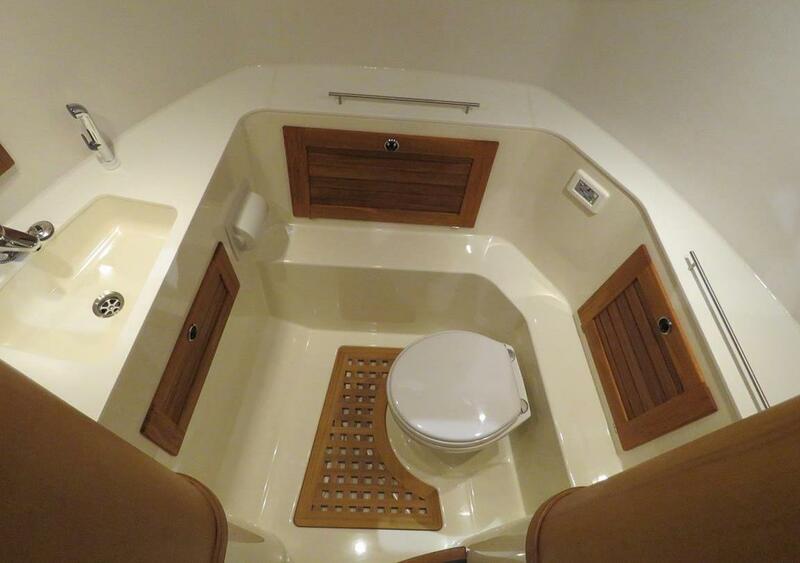 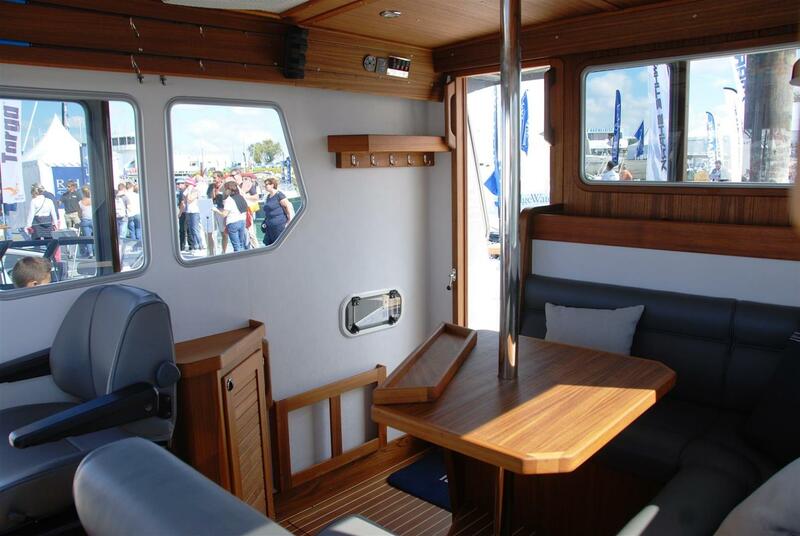 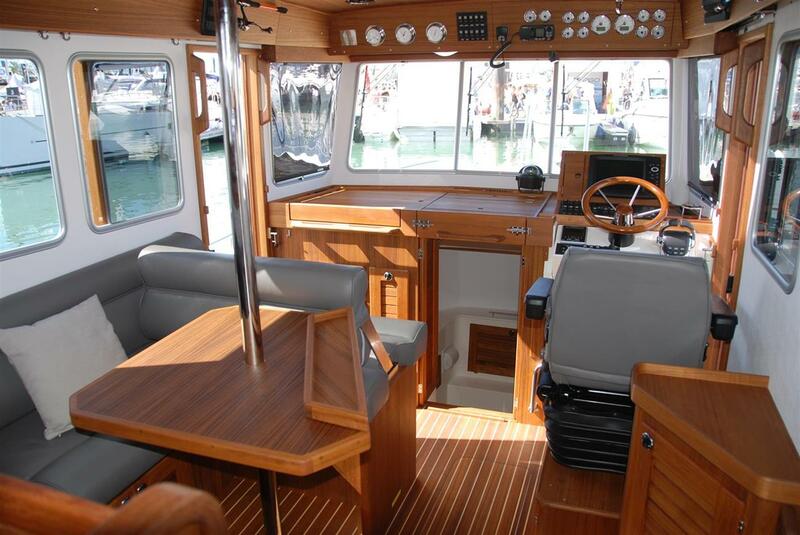 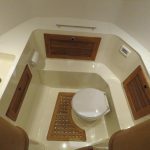 Tarfish is built without the flybridge, with an optional outside helm position on the aft deck as a replacement. 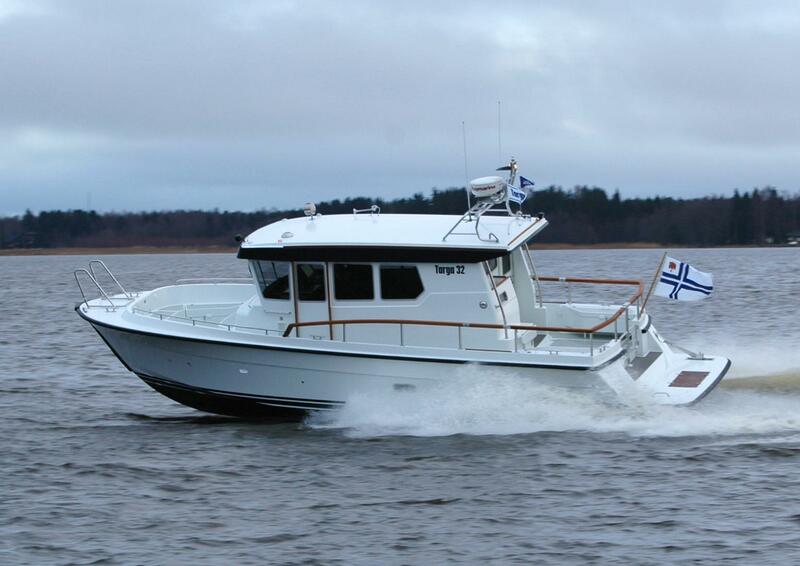 The three standard versions are based on the Targa 25.1, Targa 27.1 and Targa 32 models respectively. 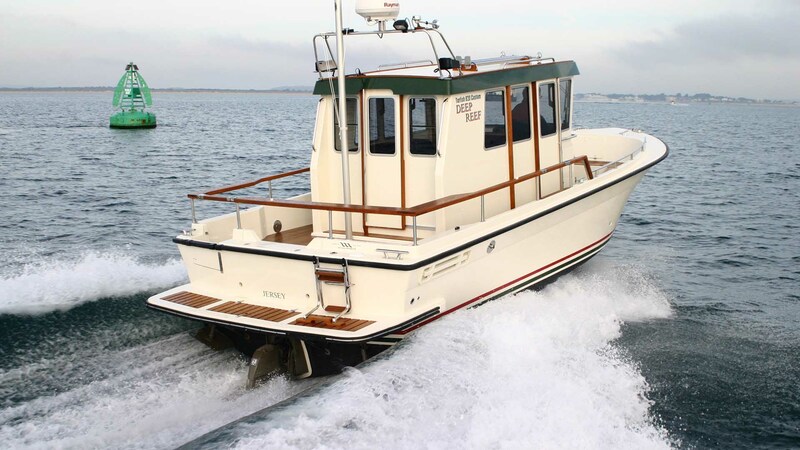 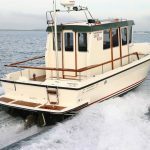 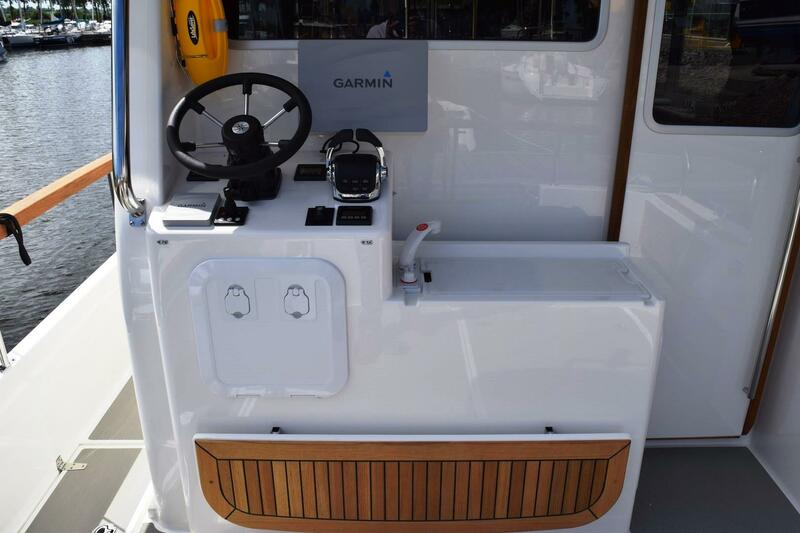 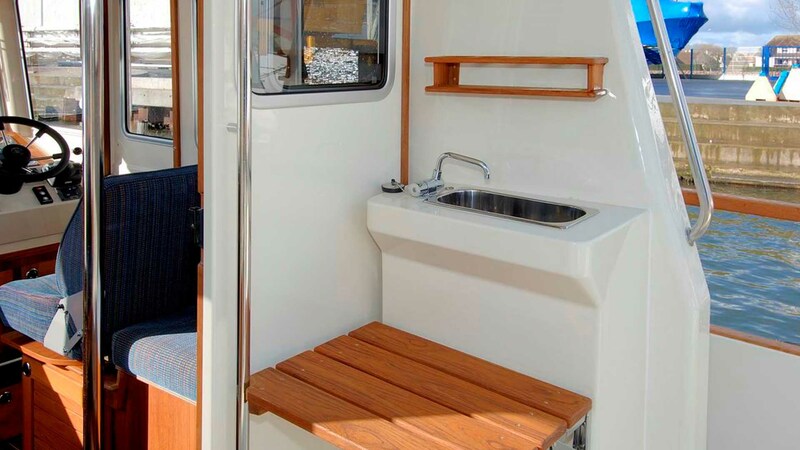 Each share the speed, sea-going ability and safety that is inherent throughout the Targa fleet, all highly desirable features for the recreational fisher. 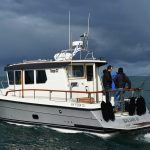 Certain elements of the Tarfish spec and dedicated fishing options are also available on other models in the Targa range.